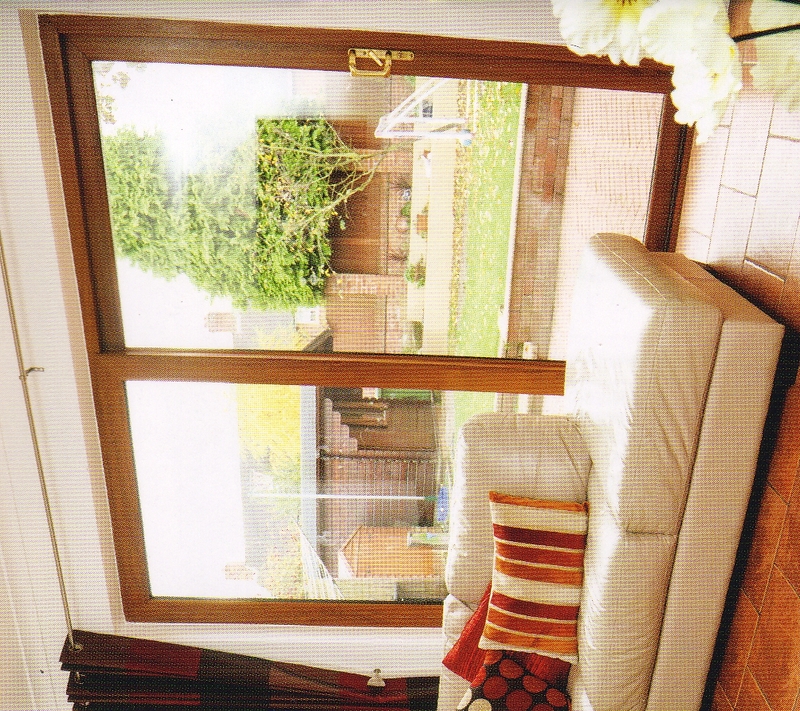 Patio Doors from Meir Glass, Stoke-on-Trent will bring your garden closer to your house and allow you to use your garden like an additional room. 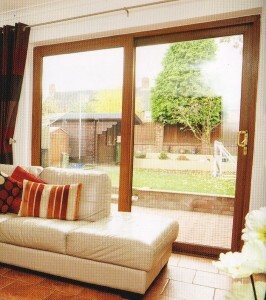 Patio Doors allow easy access in the summer and provide a pleasant view in winter adding light and an airy feel to your room all year round. 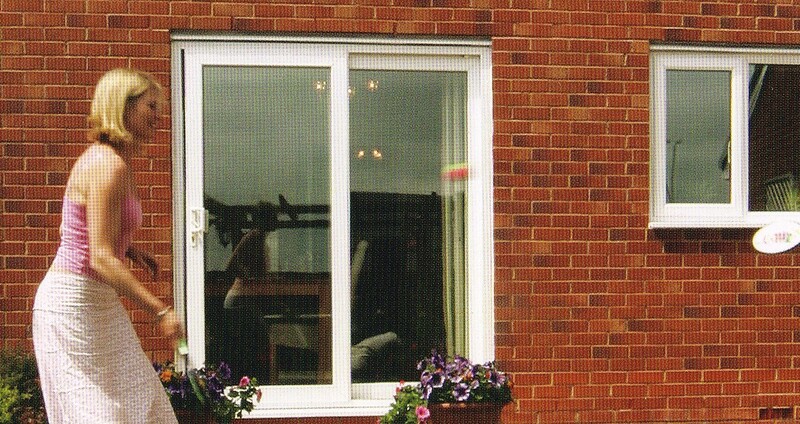 Patio Doors from Meir Glass are made to measure with 28mm argon gas filled toughened sealed units and come as standard with a 6 point opposed multi-point hook lock, anti-jemmy anti-lift device and steel reinforced frames and sashes. We have a full range of woodgrains and coloured finishes and can provide 2, 3 and 4 pane options with either “gold”, chrome, black or white handles. Brickwork removal from underneath windows is not a problem and we will make good the plaster reveals and remove all debris from site and leave your home in a clean and tidy condition. If you are looking for a patio door in Stoke-on-Trent or the surrounding areas why not give us a call for a free, no obligation quotation on 01782 332239. No salesman are involved and we have no gimmicks, just a straightforward price.